Life Care is a private medical care provider that offers a wide range of medical consultation services. We are managed by a group of committed and well-trained professionals who offer high quality health care services. 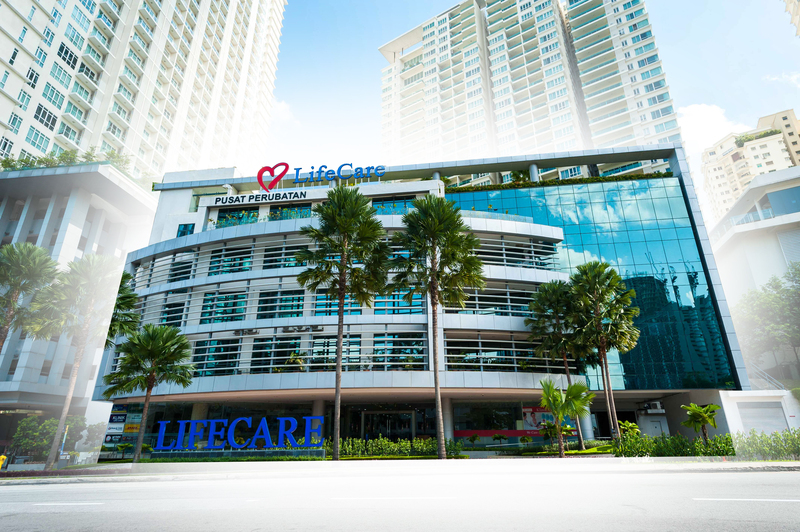 Life Care is strategically located in Bangsar South Business District, off the Federal Highway. It is less than 10km away from the city of Kuala Lumpur. 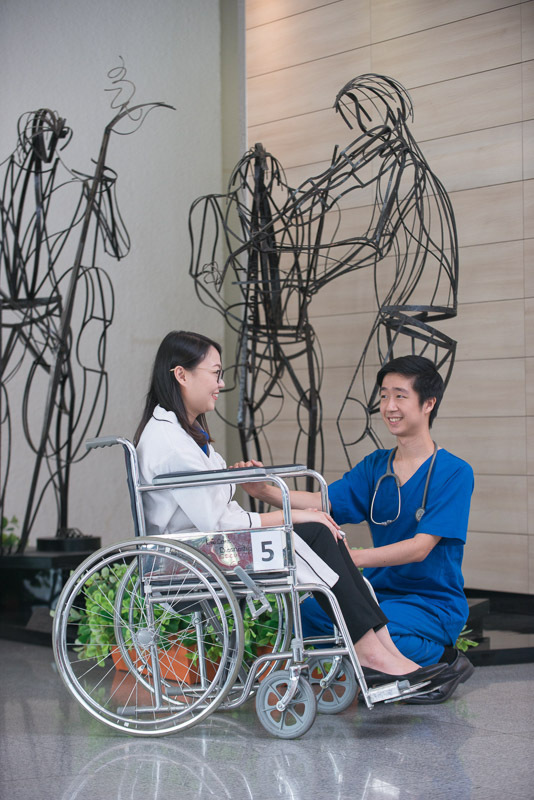 Our healthcare hub is homed at the highly strategic Bangsar South Business District – sitting between the bustling Kuala Lumpur City Center and the slightly more affluent neighborhood of Bangsar. We are encircled by an array of businesses, professional services as well as abundance of dining choices and needless say, multiple access via main highways and public transports. 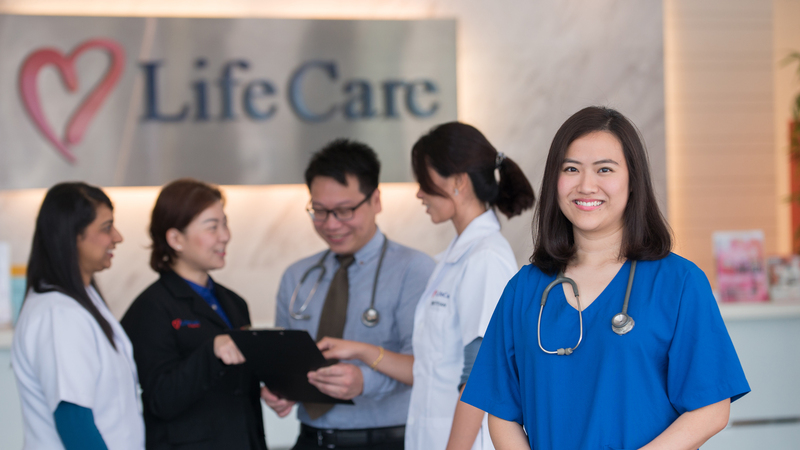 At Life Care, we are a regional centre of excellence for the provision of high-quality healthcare using cutting-edge technologies with a compassionate and personalized approach. Our dedicated team of fully proficient and experienced health care professionals are committed to providing the most efficient and effective health care for our clients. Medical doctors who are highly trained and recognized with many years of experience in their respective field.